The new car market is improving all the time, whatever your budget. From increasingly tiny city cars to sumptuous 4x4s, the options really are dizzying. But how do you know which cars are the ones to look out for on the forecourt in 2014? Well, we’ve read all the reviews, collated the data and come up with the best 3 cars of 2014 that we’ve seen so far. 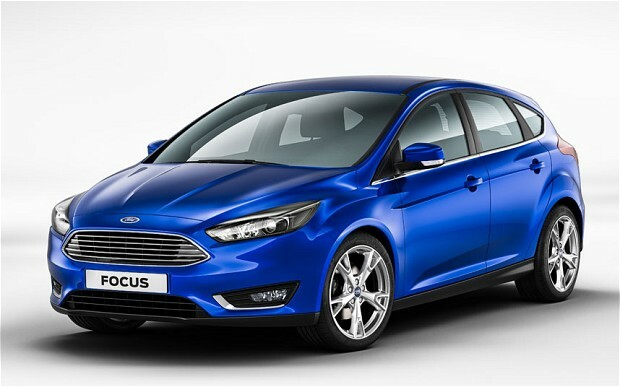 The ever-popular Ford Focus has had a makeover for 2014. The oversized grille on that front bumper is gone; replaced by a pleasingly sleek new nose design. The rear lights on the new Focus are slimmer and the new bumpers make the car appear wider than it used to. There are also new colours available and upmarket alloy wheels. Inside the car, everything has been stripped back, making the dashboard a lot less complicated than on previous versions. New technology like Ford’s SYNC 2 infotainment system and a general better use of materials now come as standard. With a choice between a 1.5 litre EcoBoost turbocharged and an efficient 1.5 litre turbodiesel engines, the Focus really is the benchmark for ride quality. Later this year, a new Focus ST hot hatch will roll off the forecourts, offering a quicker and more efficient version of the Focus. 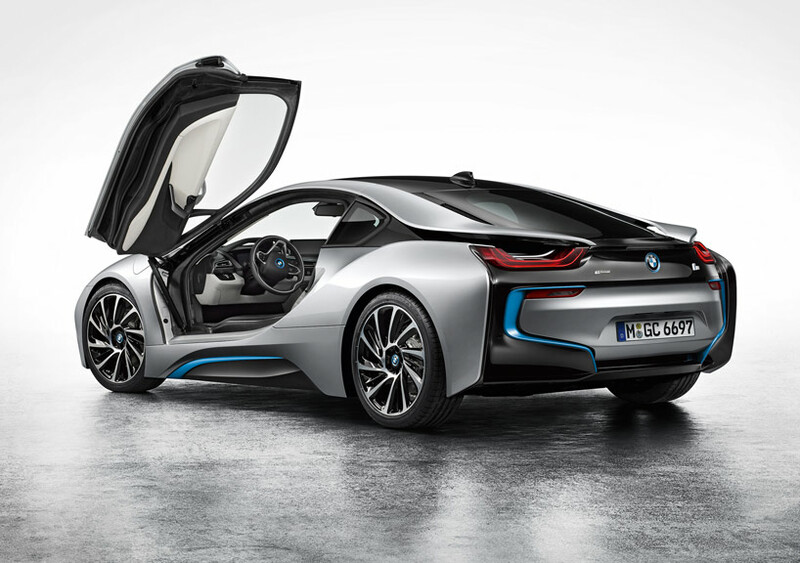 The BMW i8 really is an incredible achievement. This is a hybrid supercar that can deliver a hefty 357bhp punch, but can also glide along, making almost no noise, guided by pure electric power. It’s been quoted as having a fuel economy of 135mpg. This really is the future of sports cars as far as we’re concerned. Even if you put aside the astounding technology, it’s still a great car. Brilliantly finished, fearsomely fast when you need it to be, but also incredibly refined – this is an expensive car (six figures) that is truly worth every penny. And with it being a BMW, you get BMW service inclusive in your package when you buy and a great warranty. You can find out more about BMW service inclusive packages on their website. 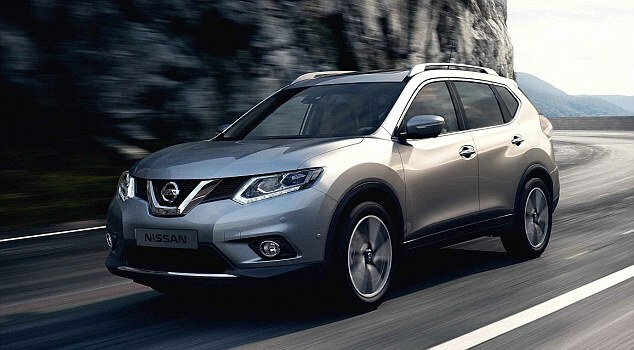 The brand new Nissan Qashqai builds on the Qashqai’s original strengths by giving a 4×4 style with the running costs and space of a Volkswagen Golf. This version is packed with hi-tech safety mechanisms and you also have the option of four-wheel drive and a CVT automatic gearbox. As well as the safety technology, the new Qashqai features some great in-car gadgets, economical petrol and diesel engines and a classy interior. The car is larger, with more space inside than ever before and overall, this is comfortable and secure drive that’s a real pleasure to get behind the wheel of. So there are our three best cars of 2014, reviewed and rated. You could certainly do a lot worse than having one of these in your garage or on your drive by the end of the year.